Constructed with a sturdy steel and aluminum structure, featuring high speed with easy and convenient operation. 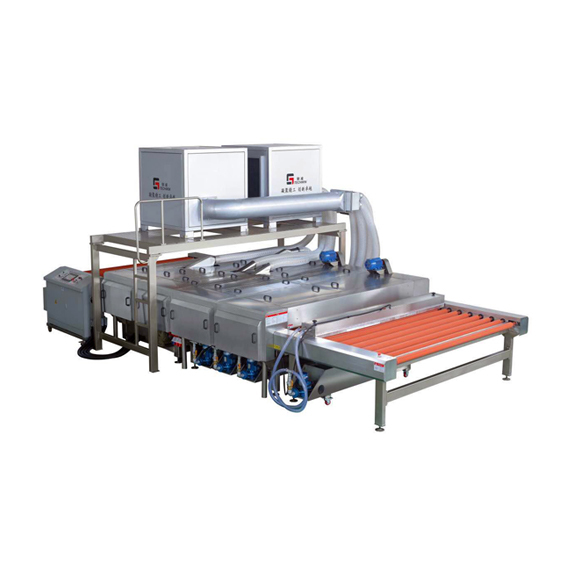 Made to process smaller size glasses including electronic glass and furniture glass. 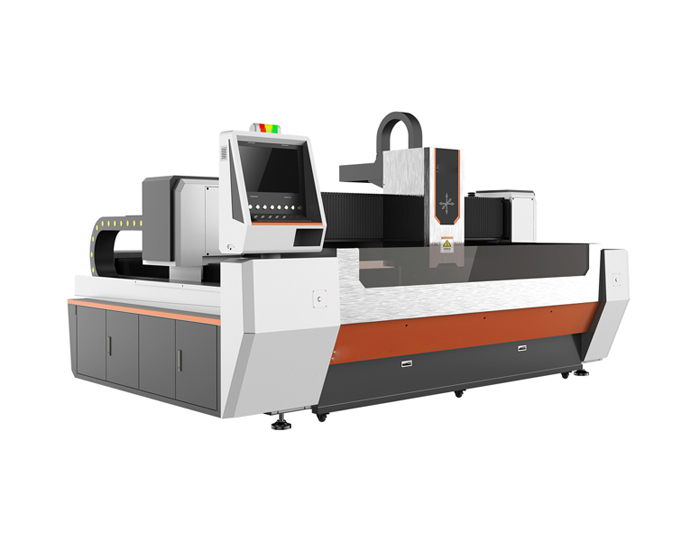 Glass CNC Machines from Techwin ensure an absolute accuracy. Giving a higher speed on carrying up/down to the processing table without wasting manpower. A shorter set up time and a more automative width and thickness adjustment making grinding more flexibly. 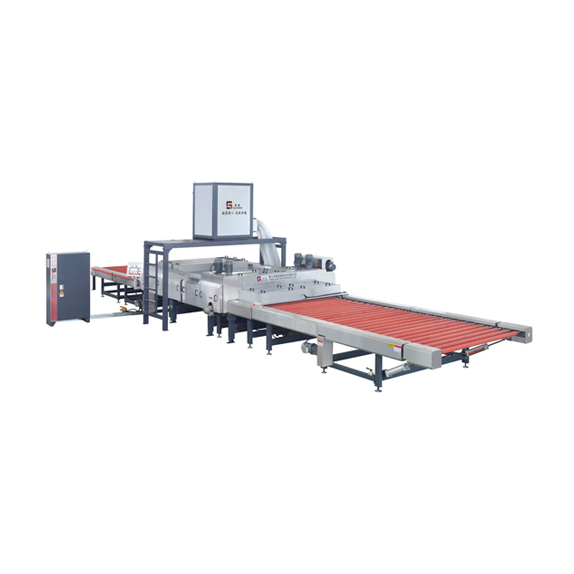 Smart operators designed for the plant-wide automation production, enabling a heavier load task and a broader range of glass. 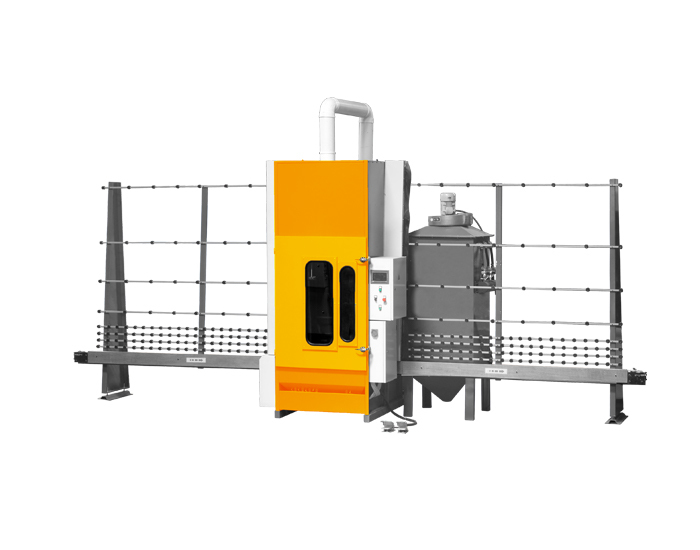 PLC controlled machine suitable for a larger scale blasting under adjustable speed. All patterns can be fulfilled as per settings. 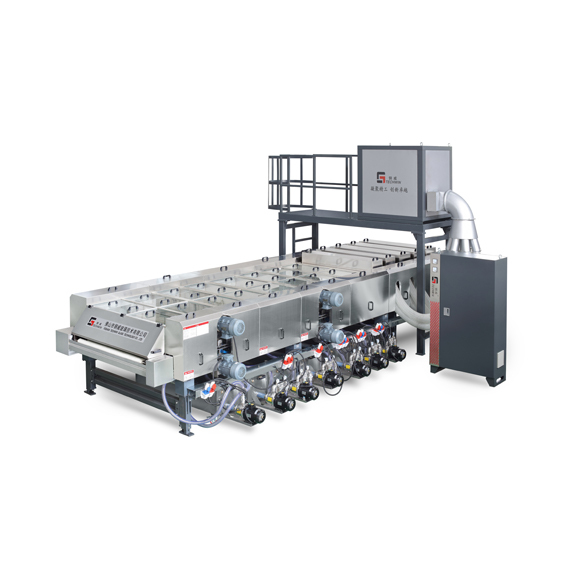 Techwin is a manufacturer to arm your glass production line by offering quality glass processing machines, parts & customized solutions. 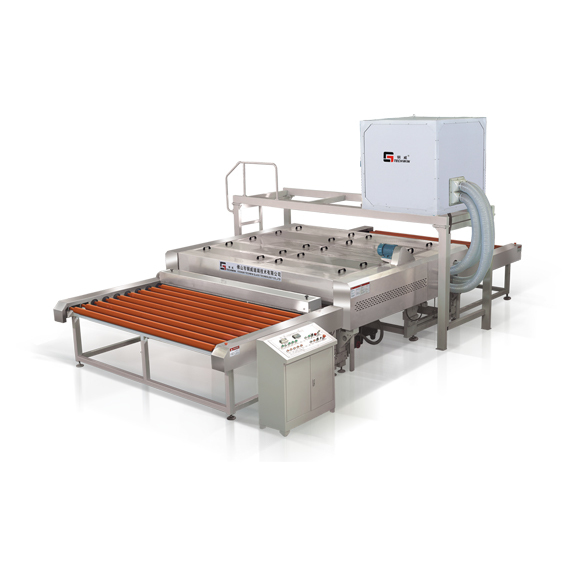 As a manufacturer, we manufacture, control and access glass processing machinery. 20 years ago, we began our journey in glass industry by fabricating automotive glass, then architectural and laminated glass. Even now, we still own a appliance glass factory. 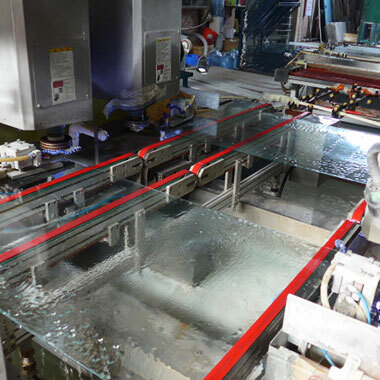 In 2010, we started to produce glass processing machinery. 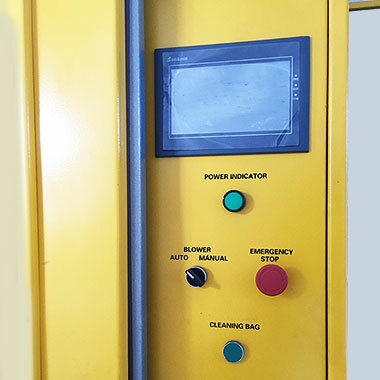 We are eager to provide suitable machines and tailored solutions to our peers. 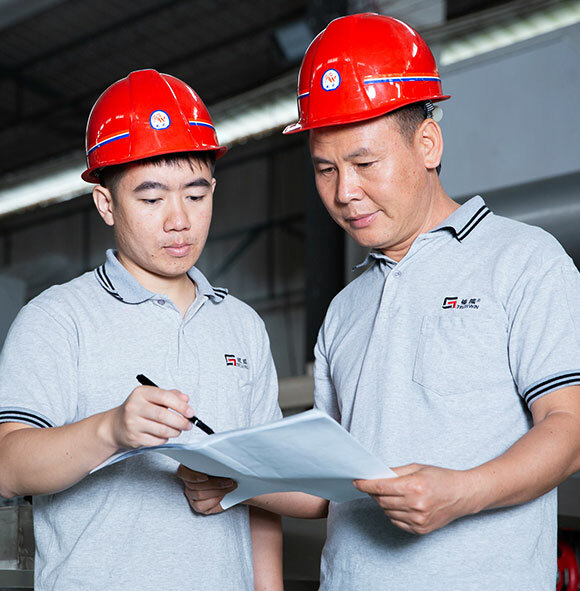 With the help of the sharp business approach and skills, we have gained a reputed position within the industry by securing successes of hundreds of factories. 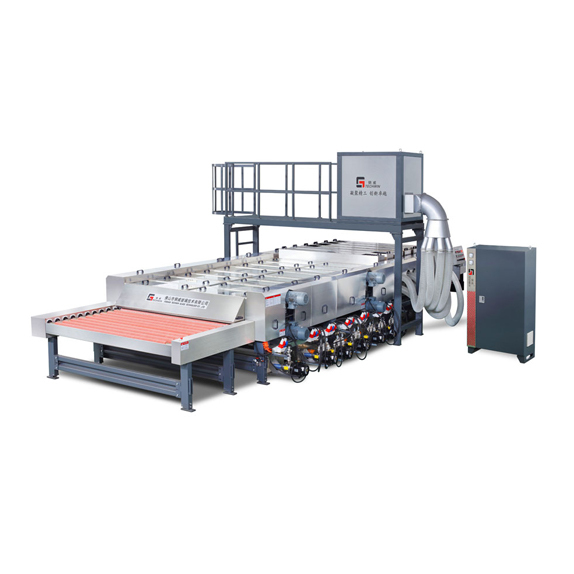 From the very beginning of your starting up of a glass factory, we will assist to make the best use of the plant area by suggesting the layouts of machines in the production area. 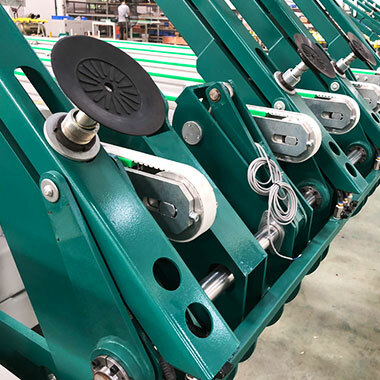 Breaking the plant area restrictions and utilizing every square, your machines can be planed to the highest efficiency and in the most energy saving running way. 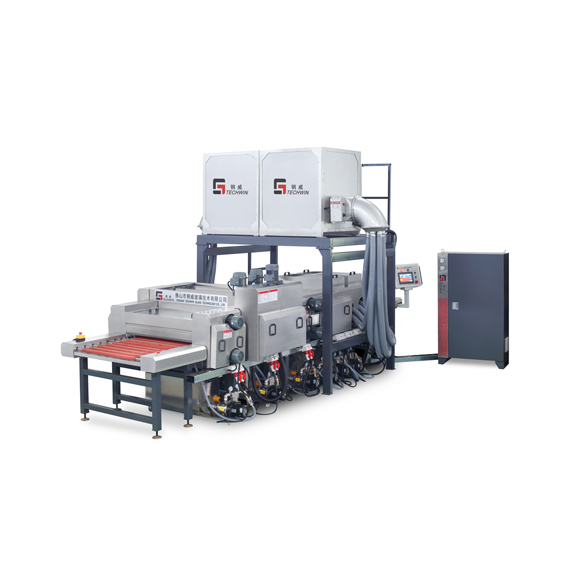 If you are upgrading your facility, expecting higher production capacity and more automatic lines, we can recommend the right machines to purchase that will boost efficiency to the greatest scale. 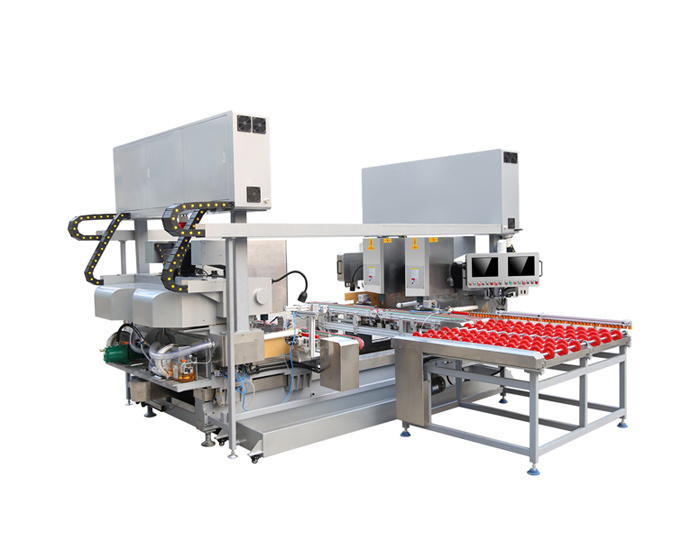 Your expected production speed and budget on upgrading the machines will contribute significantly when choosing the appropriate machines. 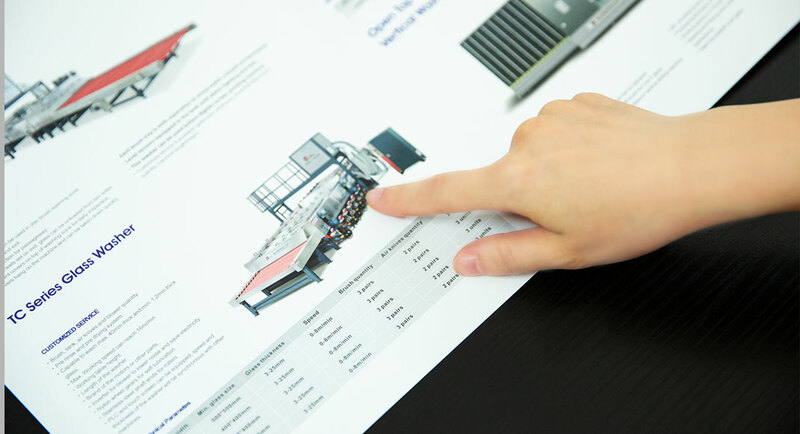 Based on a thorough understanding of your production plant and specific need, our engineer will produce a detailed specification sheet and send it to the production department. 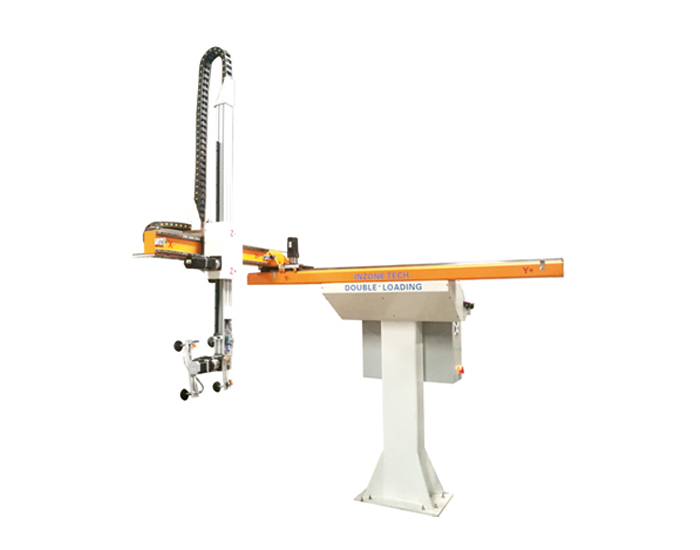 Every machine from Techwin will be made to the spec accurately and commissioned to ensure a flawless performance. If you purchase machines for in-line use, we offer machine-in-line coordinating assistance even if your old machines were purchased from other factories. 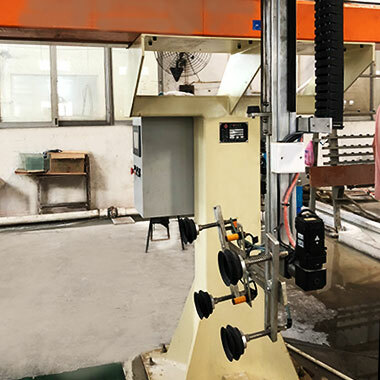 To ensure compatible functioning, we will open our program for testing procedures so that you can have different machines connected with the help of the former factory. 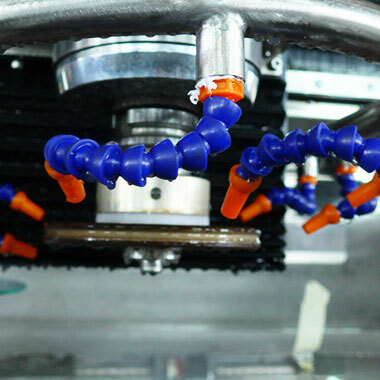 We send our experienced engineers to your site as soon as the machine arrives at your factory. Detailed training service covering the basic knowledge of operating and maintenance will help you to run your new machine and production line. We value open interaction with our clients, therefore we promise a reliable after-sales service for every purchase and are pleased to help as needed. In case you have encountered technical problems in daily production, get in touch with us for a remote technical supporting. Bringing both functionality and profitability. Perfect processing of electronic, furniture, automotive and construction glass beyond the market expectation, and within budget. 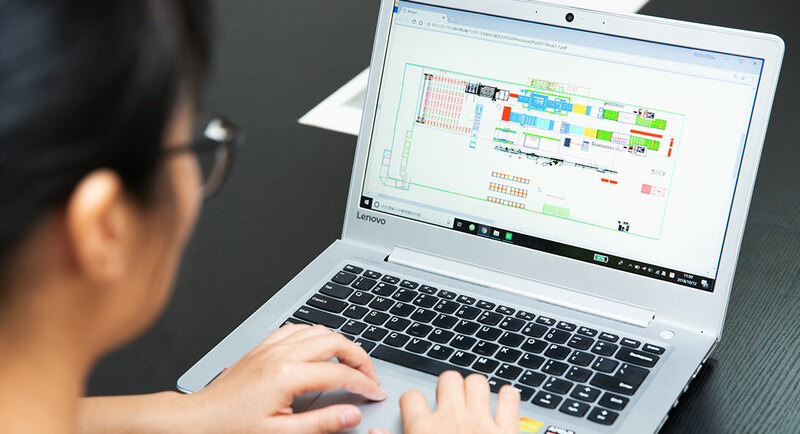 To present our clients with high performance machines that outshine those of others, we try every means to have our machines manufactured in the best possible way. * Selection on raw materials and components. * Adherence to absolute accuracy in assembly. * Responsible commissioning before delivery. What you will earn by investing on one automotive machine definitely far outweighs your investment. 1Reduced costs on workers' wages significantly. A machine costs 2 workers' annual payment, while it carries the workload of more than 6 workers! Smart glass factories do it smart. 2Lowered occupational injuries and production in-control. 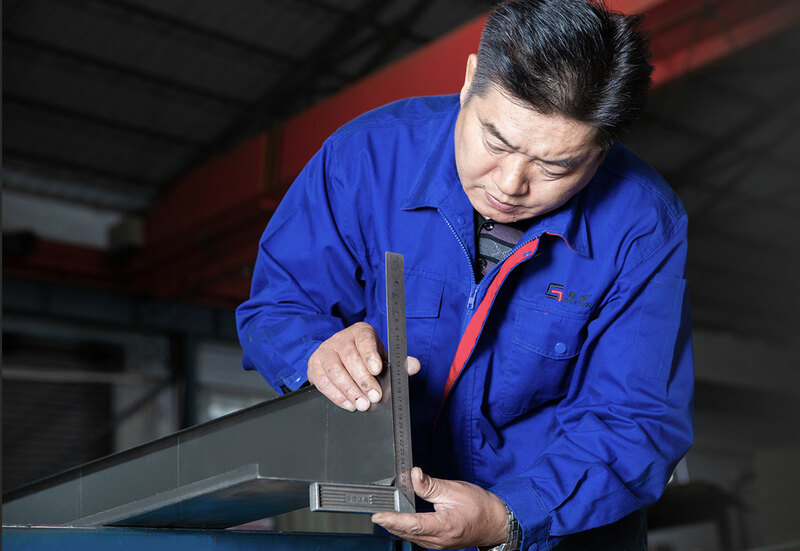 An injury definitely claims loss from both key personnel and production schedule, this scenario will not arise if you run the factory by our machines. 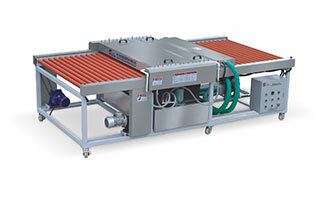 3Increased production efficiency and capacity. To meet the ever-increasing demand for different types of glasses, your factory will only survive the competition by producing high quality glass at a faster rate. 4Optimized product ranges and higher quality glass. 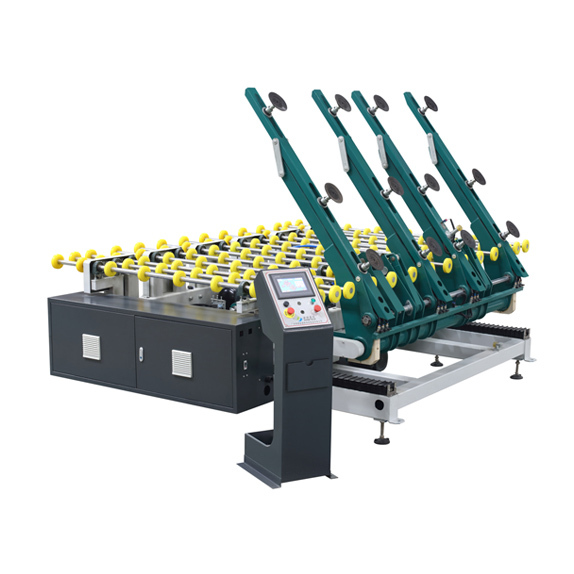 Our machines are widely used in processing glass for electronic, furniture, and industrial uses. Meeting increasing demand from the market in a quick speed builds up your brand image. We've Got The Compatible Solutions For You! A Specialist in Glass Processing Machines. LUNJIAO, SHUNDE, FOSHAN GUANGDONG, CHINA. Copyright© 2018 Foshan Techwin Glass Technology Co., Ltd. All Rights Reserved.